An innovative event that brings together different business opportunities within the food industry, with a common goal: to promote the optimal health. Geneva becomes the nutraceutical focus of Europe. The Vitafoods programme includes three content platforms (R&d Forums, Business&Marketing Forums and Personalised Nutrition Workshop) clearly focused on nutraceutical novelties that you can see in this link. Contract Manufacturing and private label. 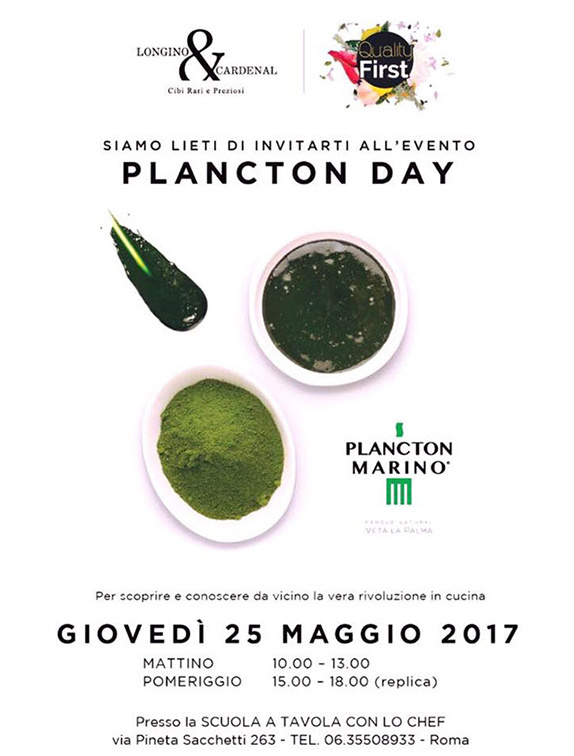 From next Monday, May 14, until Thursday 17, Plancton Marino Veta la Palma will have a stand at the event and will actively participate to promote the sea-flavored enhancer, ideal for all cuisines in the world. 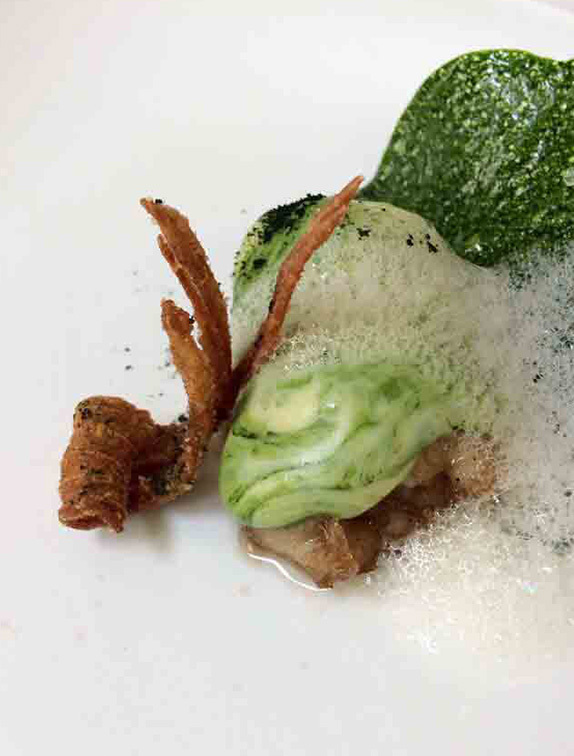 Attendees at Vitafoods Europe will be able to taste several creations prepared by the Plancton Marino chef, Alberto Palomar. Our product will be in Stand I 200. Its great nutricional contribution suitable for vegans and vegetarians and free of allergens and food intolerances, make it an attractive and very product to make all kinds of dishes. From pastas and rice, to incredible marinated, fish and even meats. We invite you to enjoy an event with products, services and advice that will respond to the demands of today’s society. Del 15 al 17 de mayo de 2018. Rote François-Peyrot 30, 1218 Le Grand-Saconnex, Switzerland..
Entrada de 10 a 18 horas.